The annual and biggest mega sale on the latest gadgets is back! 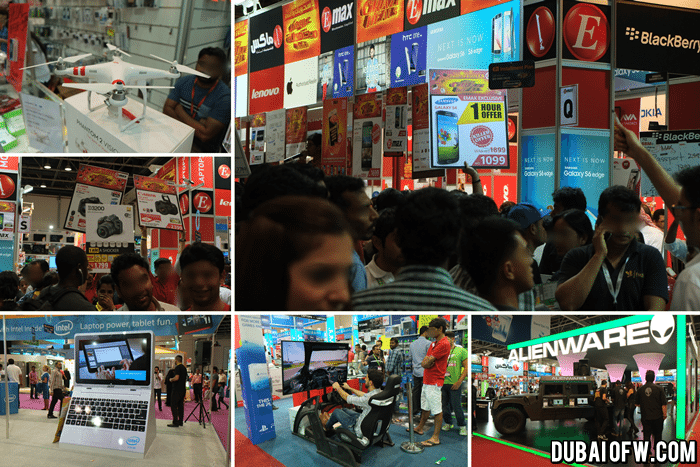 Out of this world discounts on all items and you can even grab the chance to win amazing prizes just for being there during the show. 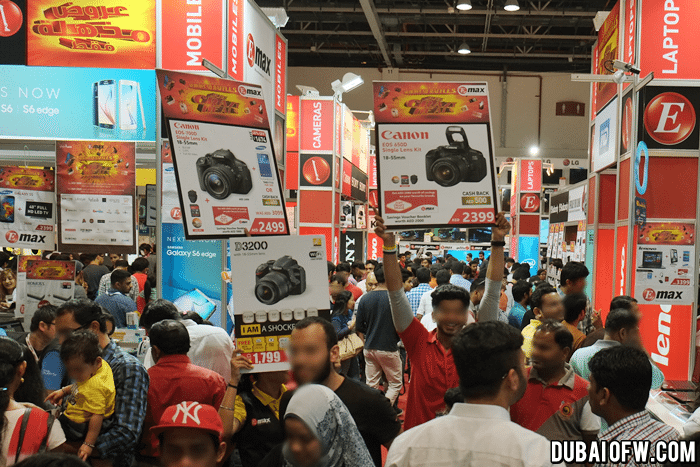 I remember my first Gitex experience and I was able to get some good deals in buying gadgets. 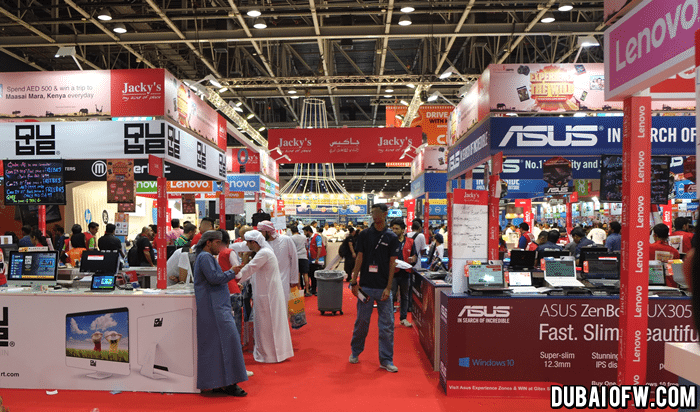 Happening on October 2-6, 2018 at the ZA’ABEEL HALLS 3, 4, 5, 6 of Dubai World Trade Centre you can have access to the latest gadgets exclusive at the show: laptops, HD Televisions, smartphones, digital cameras and even gaming consoles. So get excited as it is just around the corner! Maybe try to start checking retails shops now so you can see the difference on how much these technology gadgets are compared to when the sale season is happening. 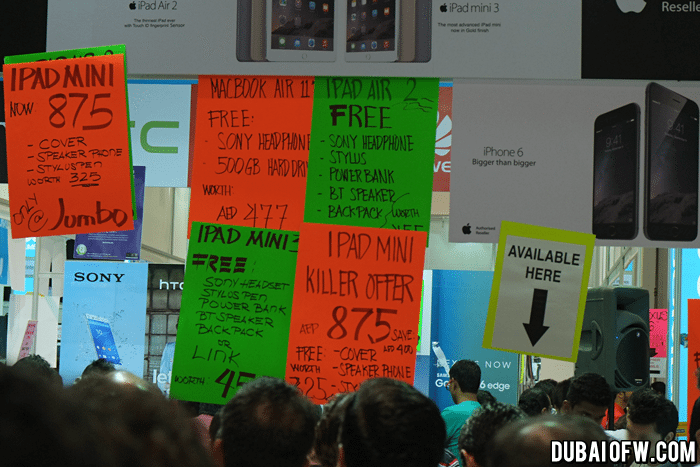 This event highlights how plenty of Dubai residents save money in order to get the best deals in town. Even tourists from neighboring countries and the MENA region would flock just so they can get great discounts on the latest models of technology or get a huge slash off older model gadgets. WHEN: October 2-6 , 2018. The show opens 11AM and will close 11PM the entire duration of the event. The show is open to the public and ticket prices cost 20 AED per person. To avoid the rush (and the queue) onsite, it is recommended that you purchase your tickets in advance. Simple. Take the Metro (and effectively avoid traffic) to the Dubai World Trade Center metro station (Red Line). Walk towards the DWTC. For inquiries you may shoot an email to shopper@dwtc.com! Plan in advance. Keep in mind what gadget you are interested with and try not to be too overwhelmed by the wide array of choices available. Compare prices by going to other booths and look for the best rate (ask about free stuff that may come with it) and make your decision. 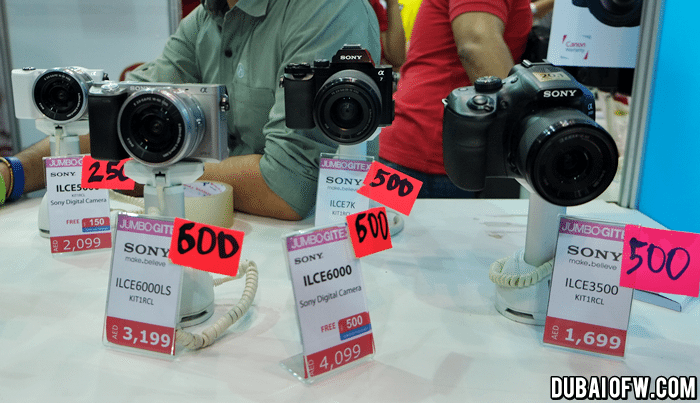 I always wait for the Gitex season to happen (which occurs twice a year) because it’s the time where I can get great bargain discounts for these gadgets. 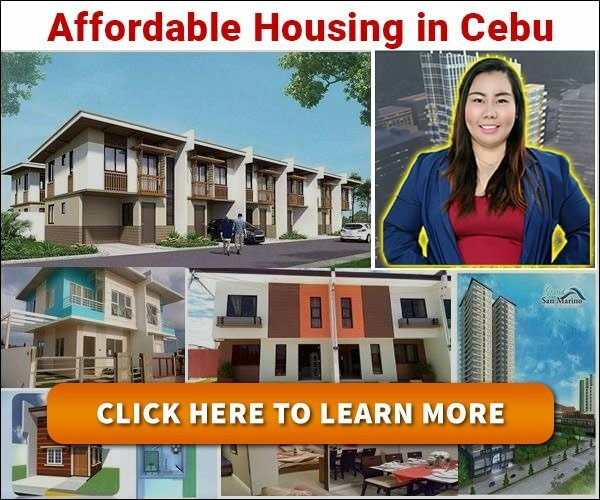 I am not alone in waiting for this event and it’s really something that a lot of budget-conscious shoppers always make time for. So should you in case you’ve been wanting to get that gadget for yourself or for your loved one.